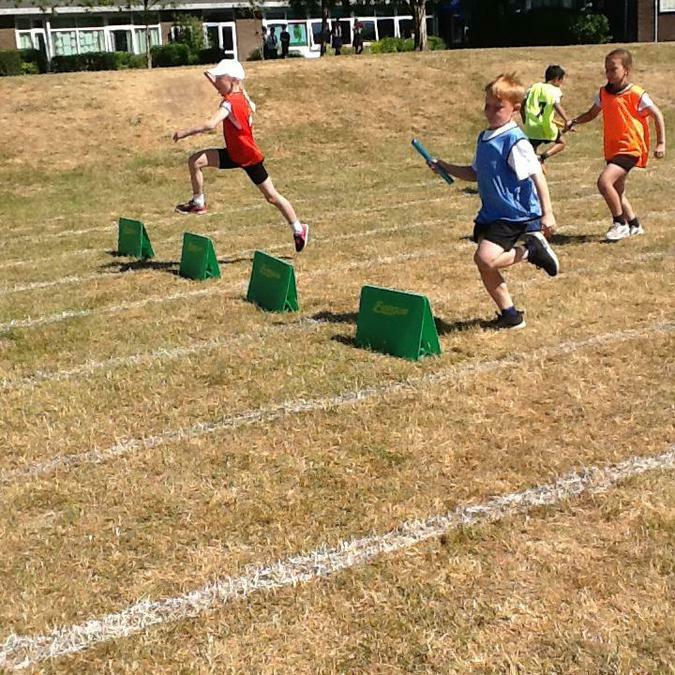 This week at St Francis we have been celebrating National Sports Week in style, holding a newly structured ‘House Sports Week’, based on feedback from our pupils about our previous Sports Day. Spread over 5 days, each of the four houses - Kingfishers, Owls, Robins and Woodpeckers – have competed in a range of different competitive events, including football, athletics, rounders and dodgeball. Every child in KS2 has been thoughtfully selected by our eight Year 6 ‘Sport Captains’ to represent their house in one of these events, with competition scores on aggregate being used to determine an overall winner. The Key Stage 1 ‘For Fun’ Race day (on Friday afternoon) was also opened to parents but did not form part of the overall score. 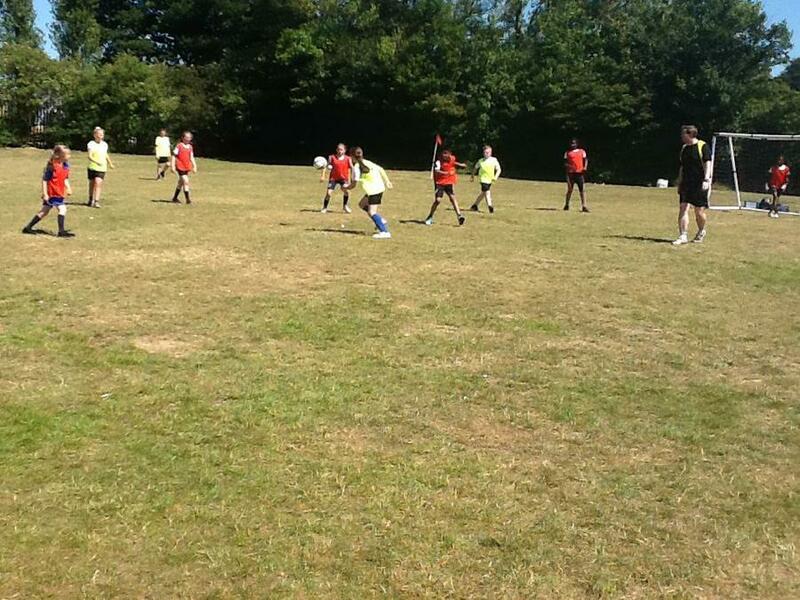 On Day 1, Upper Key Stage 2 football took place with a round robin tournament between the four houses. 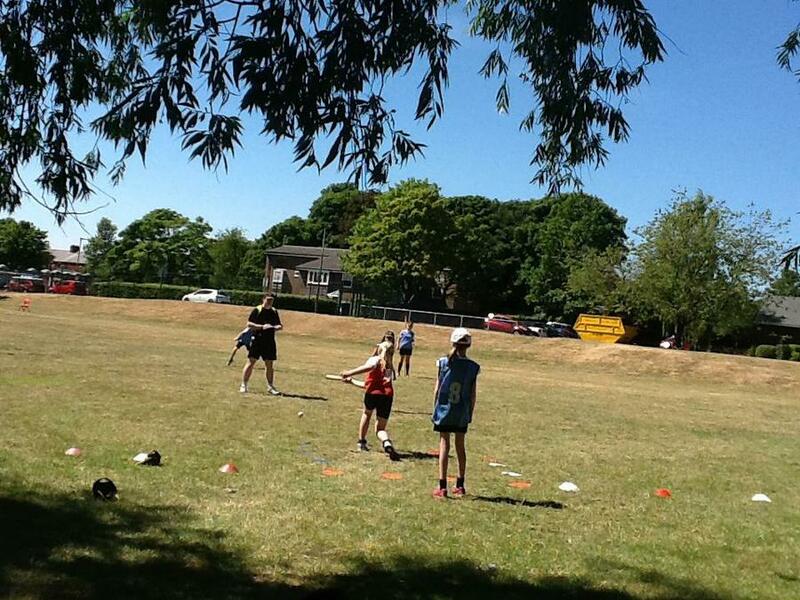 Each team played with 7 players in blistering heat to start a full week of sunshine for. Game 1 was a tense affair with the Robins snatching a late winner over the Woodpeckers in the last few seconds – marking the start of very close and entertaining competition. With another win over Kingfishers in Game 4, in what proved to be the pivotal game of the competition, Robins left themselves needing just a point over the Owls in Game 6 to win… before delivering a resounding 4-0 victory. RESULT: Robins (1st), Kingfishers (2nd), Owls (3rd), Woodpeckers (4th). The Spirit of St Francis award – a bonus point for excellent sportsmanship, positivity and/or encouragement – went to the Kingfishers, who were vocally very supportive of one another throughout, and displayed good encouragement of others teams when they weren’t playing. 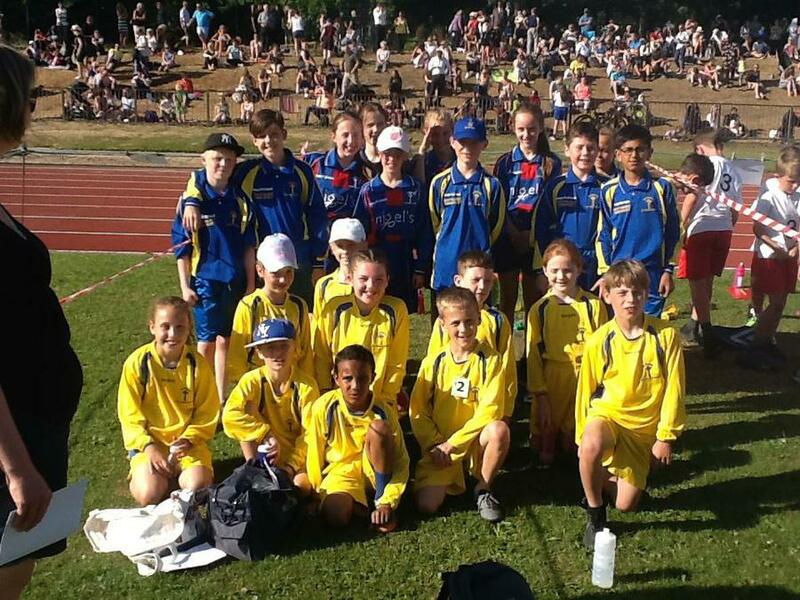 On Monday evening, St Francis also took 22 pupils to the BwD Athletics event in the evening, at Witton Park. A great effort all around resulted in 4 medals – a great achievement given there were nearly 30 schools in attendance to compete with. Many special congratulations were in order for a Y5 Girls’ 80m Sprint bronze medal, a Year 6 Girls’ 700m run silver medal, a Year 3/4 Girls’ Rounders Ball throw silver medal, and the Year 5/6 Girls’ Blackburn Champion long jumper! Tuesday morning saw the turn of Lower Key Stage 2 and the Dodgeball. 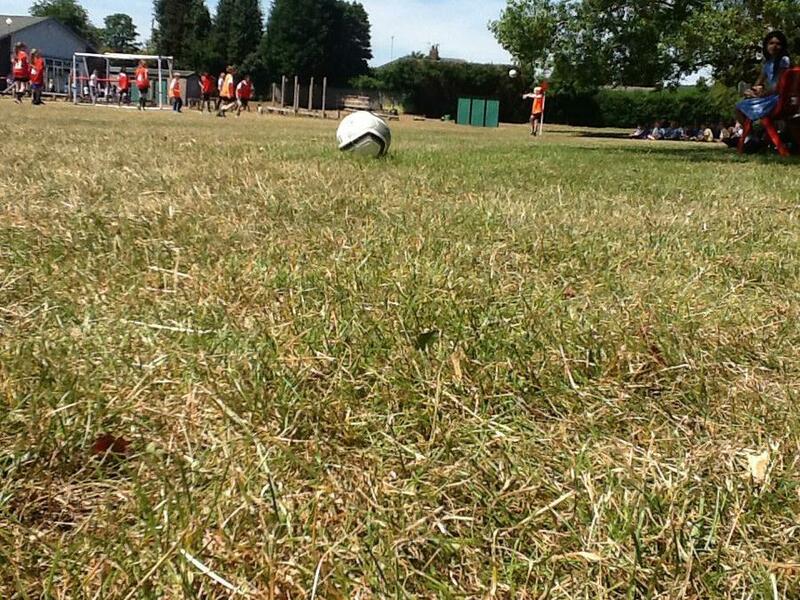 Having retreated to a shady spot under a tree on the field, the competition – a double round robin – was enjoyed by all. Through the first phase, two houses stood out: Kingfishers and Woodpeckers, who had 5 wins between them. However, both Robins and Owls managed wins before the end of the tournament. It was Kingfishers who finished the strongest, winning 5 of their 6 matches to take first place overall. RESULT: Kingfishers (1st), Woodpeckers (2nd), Owls (3rd), Robins (4th). The Spirit of St Francis award was given to the Robins, who waited until Game 12 to win their first points of the day; showing great perseverance and wearing nothing but a smile throughout! In the afternoon, our Year 3/4 School Football team also played in a large BwD Tournament at Feniscowles Recreation Ground with 15 other schools from across Blackburn and Darwen. Despite winning the first game comfortably, 4-1 over Roe Lee, St Francis ran into a very tough St Peter’s Darwen Team (who went on to reach the finals) in our second game(0-3), before being beaten by 1 goal in the final group game – a thundering free kick – against Longshaw. The pupils represented the school brilliantly, as always. It was the turn of the Upper Key Stage 2 pupils once again on the Wednesday afternoon when our rounders competition was played. 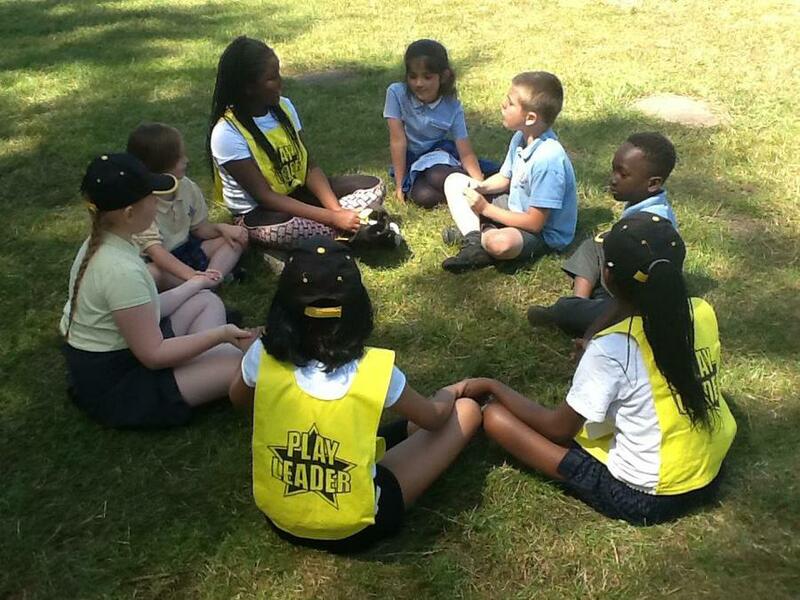 Using full ‘England Rounders’ Rules, each house had 15 ‘good pitches’ to get their best total possible. In the random draw done in school earlier in the day, the Owls were drawn to play the Robins and in a high scoring affair in the first semi-final, and it was the Owls who prevailed, 8-6. In the second semi-final, an even closer game saw the Woodpeckers win by the narrowest of margins, 4½-3½, over the Kingfishers, despite a late batting flurry by the beaten team. In the 3rd and 4th place playoff, Robins won 6-5½ over Kingfishers with a key half a rounder being scored with just 2 pitches left. The final was incredibly tense – Owls posted a very solid 5½ points to chase and seemed to be heading for victory until a mid-innings outburst put the Woodpeckers back in contention. Needing a ½ rounder to tie or a full rounder to win from the final ball, the Woodpeckers managed to hold their nerves and secure a half, giving the tournament an overall tied champion! With all four houses separated by just 1 point in the aggregate standings heading into the Lower Key Stage 2 Athletics, everything was left to play for. Between 7 and 9 pupils were selected to take part in a series of athletic events: distance run, sprints, a hurdles relay, speed bounce and rounders ball throw. The distance race was won by the owls, who had 3 of the top 5 finishers, with Kingfishers close behind (with the individual race winner). In the rounders ball throw it was the turn of the Woodpeckers to win, edging Owls into second place by a small margin of just a few metres. Owls found themselves the fastest in the pace races, allowing them to win the event, edging out Woodpeckers by a tiny margin. RESULT: Owls (1st), Woodpeckers (2nd), Kingfishers (3rd), Robins(4th). The Spirit of St Francis award – a bonus point for excellent sportsmanship – was given to the Robins. Despite not winning any of the five athletics events outright, several members of the team were seen encouraging others, including those from other houses, earning them the bonus point. On Thursday evening, St Francis’ had over 30 children at their after-school cricket club run jointly with our neighbours at Cherry Tree, and another 10 more inside doing a high-energy Speedstacking club! 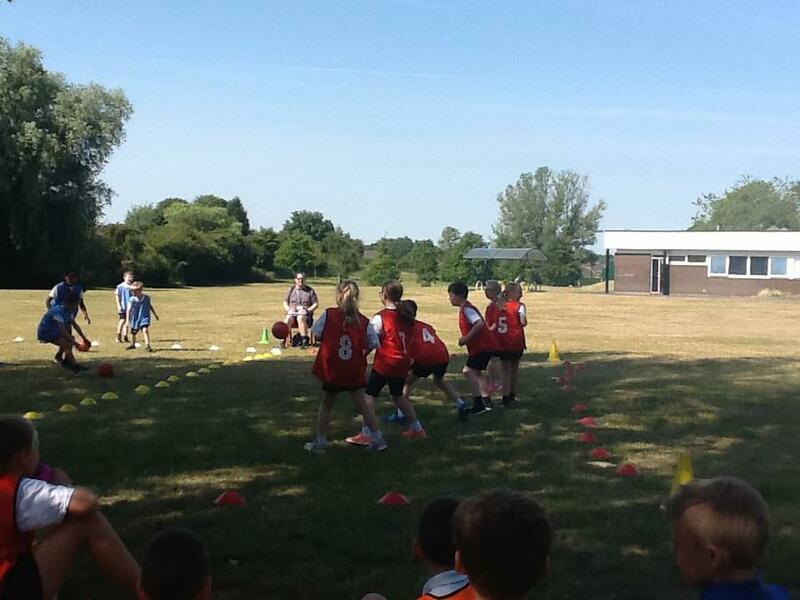 Our ‘For Fun’ Key Stage 1 Race Day took part in glorious sunshine, with our youngest pupils getting a chance to take part in sprints, a tennis ball toss and a variety of fun events like the egg & spoon, sack races, a 3 ’legged races’, and more! 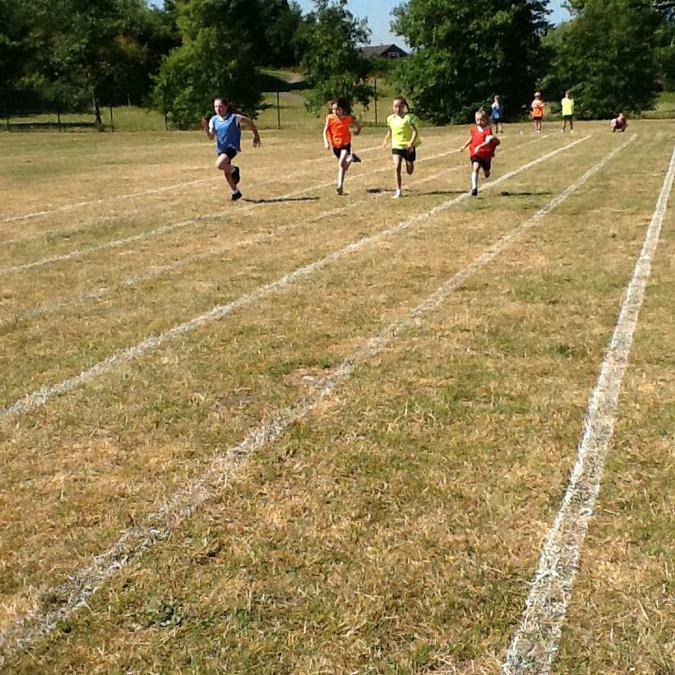 There was even a teacher race as well as hotly contested parent race to finish off. 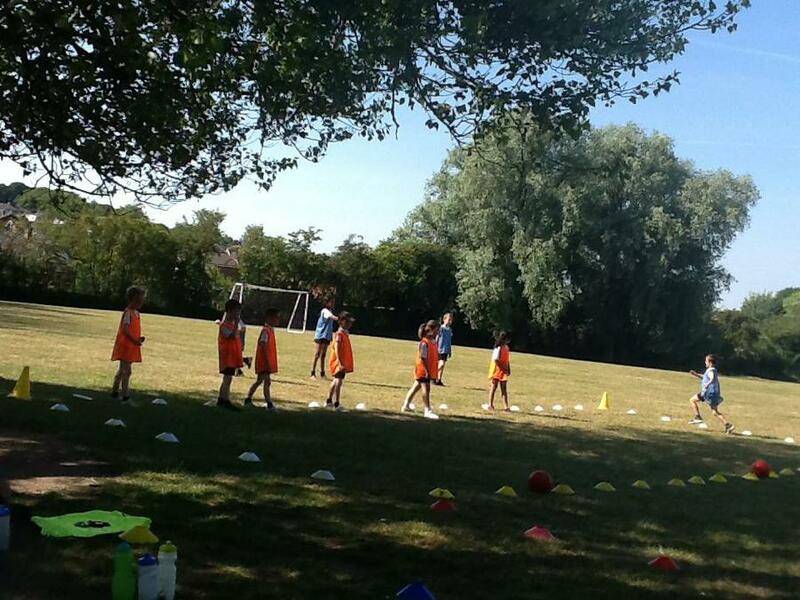 Great fun was had by all and each pupil enjoyed an ice pop to help keep them hydrated! Congratulations to all of our pupils for a wonderful week of sport!